2012ko Udaberrian hasiko du Makalak bere “Unexpected Tapas Dj Tour” bira berria, besteak beste Amsterdam, New York, Paris, London, Madril, Bartzelona, Berlin, Belgium,… eta noski Donosti, Bilbao, Gasteiz eta Iruñean. 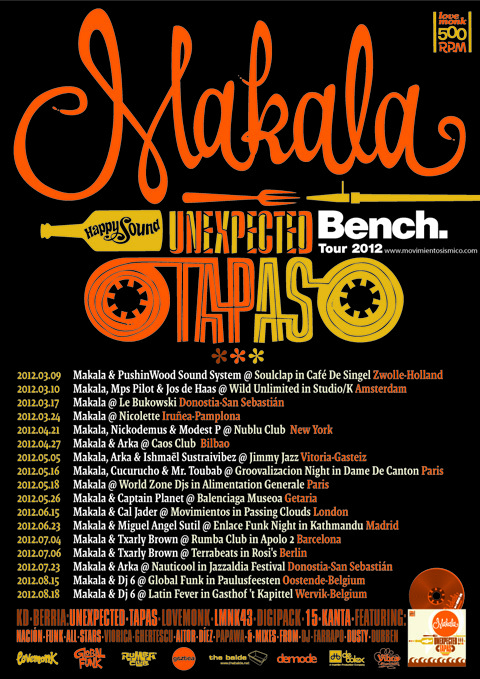 Makala arranca a partir de la primavera del 2012, su “Unexpected Tapas Dj Tour”, donde pinchará por varias ciudades como Amsterdam, New York, Paris, London, Madrid, Barcelona, Berlin, Belgium,… y por supuesto en San Sebastián, Bilbao, Vitoria y Pamplona. 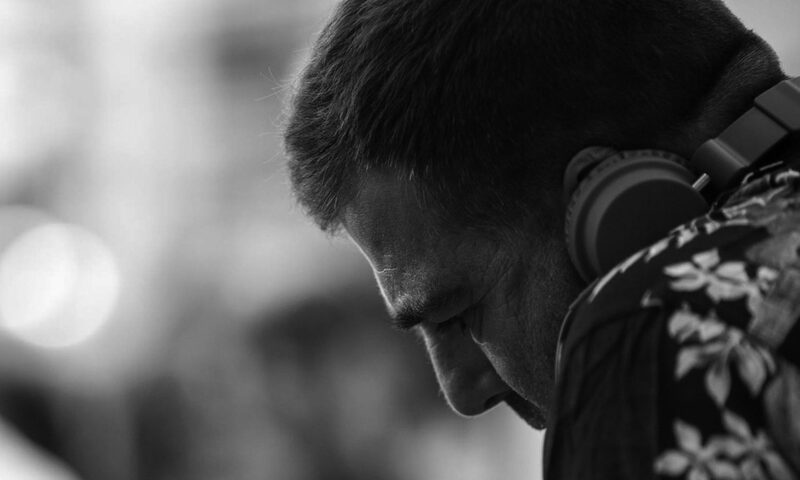 Now on Spring 2012, Makala strikes again with his “Unexpected Tapas Dj Tour”, he will be playing in cities as Amsterdam, New York, Paris, London, Madrid, Barcelona, Berlin, Belgium,… and of course in basque cities as San Sebastián, Bilbao, Vitoria & Pamplona. Stay tuned!